Pictures last forever and who can resist the charm of a photo booth at a wedding? 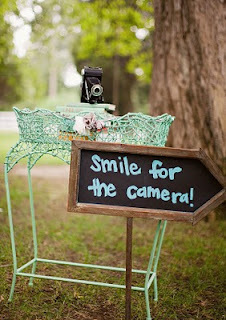 This is not only a great way to get memorable wedding day photos, but also fun, casual and impromptu photographs! Besides being lots of fun, it’s also something that the guests will definitely remember as an original detail from your wedding. 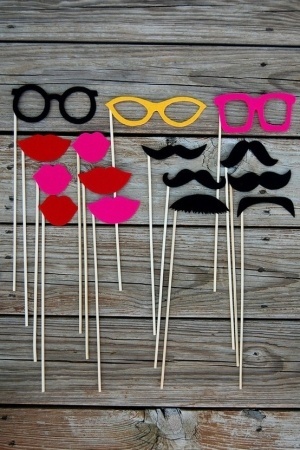 Take note of the following ideas and assure you have the most successful photo booth on your wedding day! 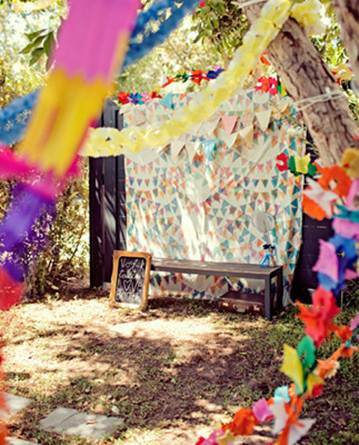 It is very important that the photo booth is located in the right place, namely in a spot where all the guests can see it. It should be strategically incorporated into the reception venue, ideally near the bar or where the entertainment is going to take place. 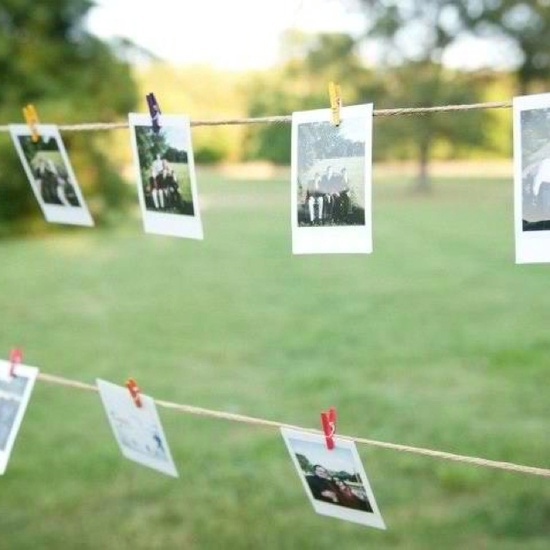 Every time a guest or a group of guests takes a photo, they should sign it and tape it to the wedding guest book or hang it up if a place for that has been set up. The more, the merrier! 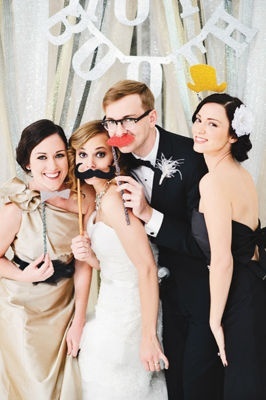 When deciding on a photo booth for the wedding, choose one that can accommodate more than one person – at least 2 or 3 people at a time. This will make taking pictures a lot more fun! 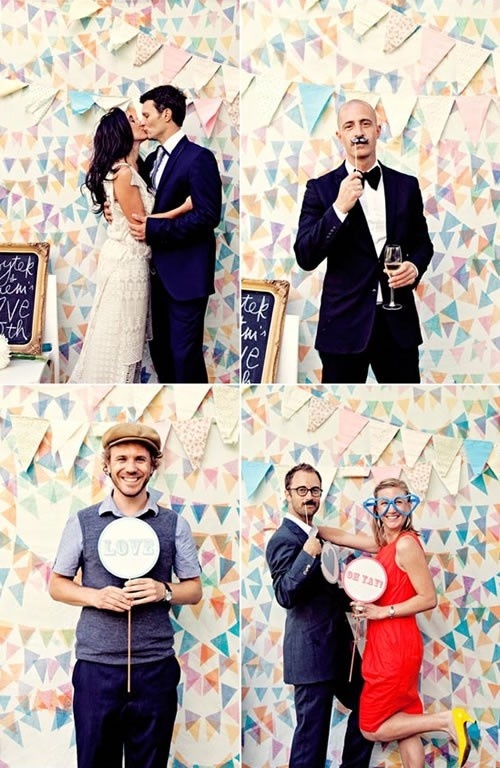 Don’t forget to spread the word: let the guests know that there is a photo booth at their disposal, free of charge! 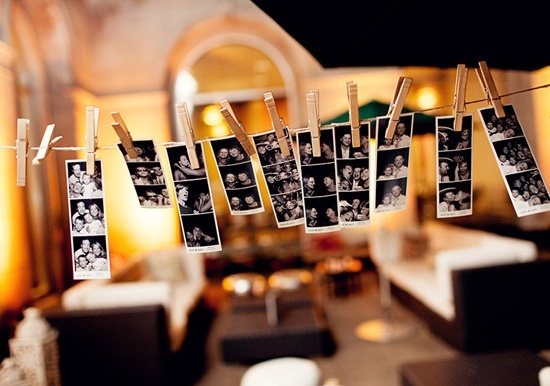 Ask the DJ or whoever else is in charge of the entertainment, to announce and periodically remind guests that there is a photo booth at the wedding… so that no one misses out on the picture-worthy fun! The pictures that guests take at the photo booth can also be the wedding favors – everyone will love to take home a fun moment from your wedding, frozen in time. To complete the wedding favor, prepare a table with small picture frames (they can even be cute cardboard ones!) so that guests can frame their favorite photographs before taking them home. During the reception, plan a showing of all the pictures taken at the photo booth during the wedding. Using a large screen or wall and a projector, get a good laugh out of all your guests who will absolutely love to see all the photos that were snapped. 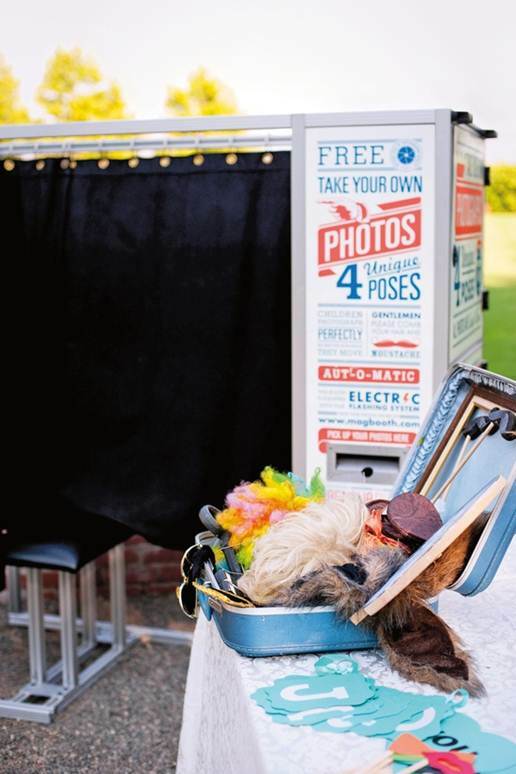 If you’re unable to rent a traditional photo booth, make your own! Create a space, with an original backdrop, lighting, seating, a camera with remote control and printer or a Polaroid camera. Be creative, anything is possible!